YUMA (Friday, March 2, 2018) – ASPC-Yuma remains secure and locked down today following a major disturbance that occurred Thursday evening. Twenty-six inmates were transported to the hospital and treated for minor and/or non-life threatening injuries. Fifteen have since been released and returned to the complex. Inmate Adam J. Coppa, 32, ADC# 180398, sustained fatal injuries during the disturbance. His death will be investigated in consultation with the county medical examiner’s office. Eleven employees sustained minor and/or non-life threatening injuries and were seen the hospital. All have been released and 10 of the 11 employees have returned to work. Inmates involved in the disturbance are still secured and contained in fenced recreation enclosures on the yard. They are receiving necessary provisions and care, including meals, water, medications, blankets and access to medical care and restrooms. ADC personnel are continuing to conduct assessments at the unit today. Inmate-inflicted damage occurred in housing and other buildings, including broken windows, sinks, toilets, fire alarms, locks, and flooding and ceiling damage due to broken water lines. Initial clean up and repairs are underway. Alternate housing is being assigned for a number of inmates. Around 6:18 p.m., inmates at the medium-custody Cheyenne Unit attacked prison personnel. Inmates threw rocks, set fires to mattresses and other property outside on the yard, and broke into the prison health unit. Approximately 600 of the unit’s 1,147 inmate population were involved in the disturbance. By 9:00 p.m., ADC’s quick response and tactical teams had brought the disturbance under control. All employees were verified to be safe and accounted for. The inmates involved were contained and remained on the fenced recreation yard overnight as ADC personnel began conducting assessments and processing inmates. The department is thoroughly investigating all facets of the disturbance, including possible motivation of the inmates. 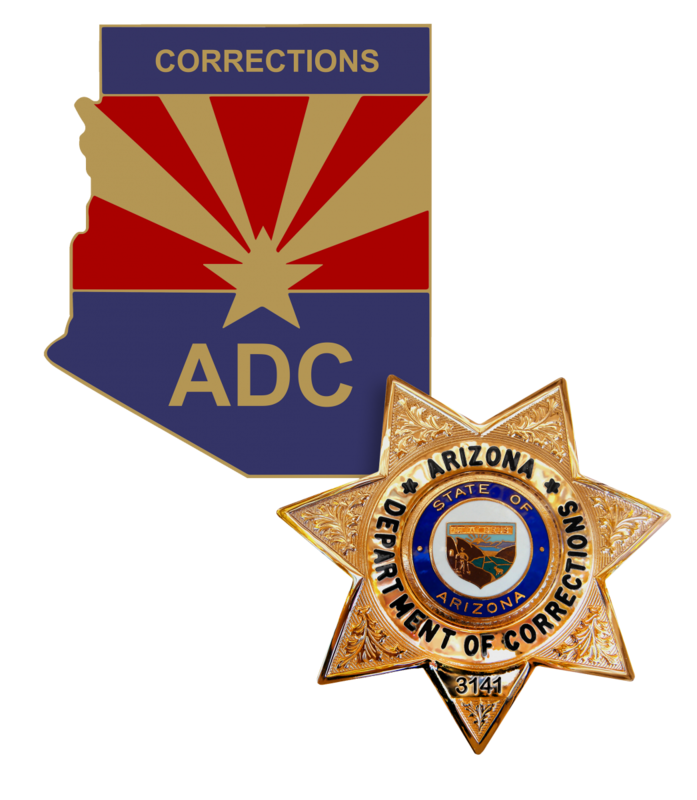 ADC will seek additional criminal charges for any inmates involved in this violent activity.